Join us in the converging world of music, independent films, interactive platforms and emerging technologies! 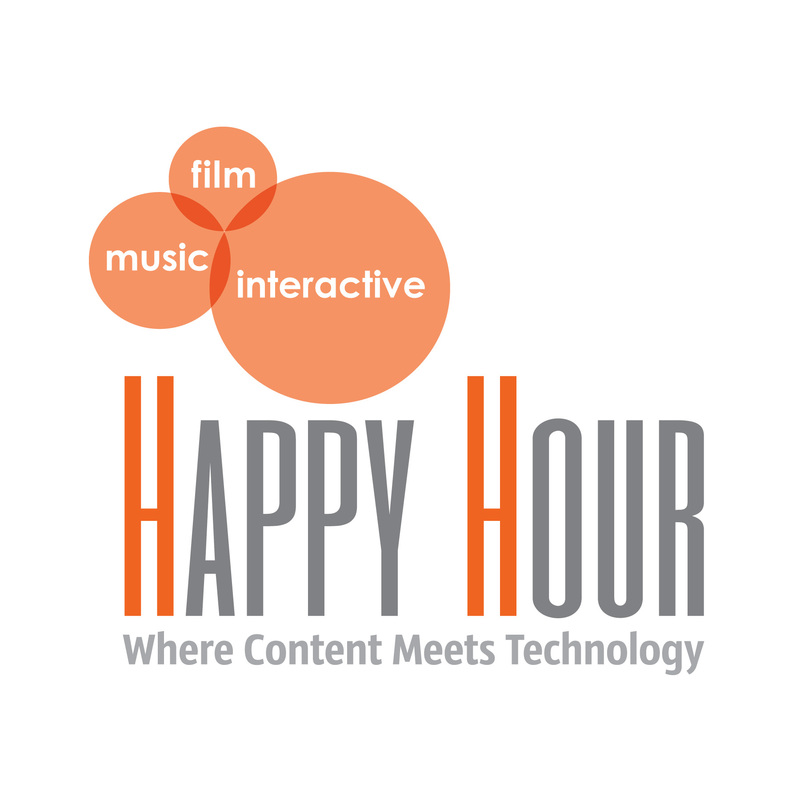 The monthly Happy Hour is a meet up for leaders in film, music, and interactive industries to share, learn, and make meaningful business connections. This event is free and open to the public. The Happy Hour averages an attendance of over 100 people each month. In addition to bringing like-minded and creative people together, these events feature a guest speaker presenting a TED-style talk on some of the creative and technological innovations affecting these industry sectors. These Happy Hour events are held on the last Wednesday of every month — excluding November and December due to the holidays — from 5:00 to 7:00 pm. Representatives from the Office of Film + Music and Washington Filmworks will be on hand to greet attendees and facilitate introductions. This entry was posted on May 7, 2014 by filmmusicoffice.